But teaching kids to code requires the teachers to learn the Scratch software themselves. That’s the challenge that the Huntsville, Alabama school district had. And that’s where Appleton Learning came in. “A school district actually approached us to make a training video about how to use this software.” notes Nick Wilbourn, Education Specialist at Appleton. That’s the magic of interactive video. It’s like having a trainer with you in the room, giving you hints, encouragement, and pausing to ensure you understand what you were just taught. 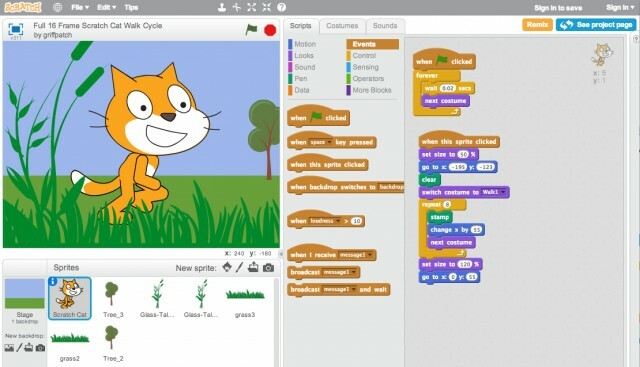 “We did a screen capture of a user actually using Scratch. We intercut that with scenes of the program playing out,” says Nick. They then used HapYak for adding quiz questions. “Upon answering the question correctly, they (the viewer) proceeded to the next section of the video.” Pop-up bubbles then provided supplementary information to explain technical terms, says Nick. We’re training a lot of people,” says Nick. “When we get a new contract form a school district, 50-100 students is going to be the minimum. And “in-person training goes out the window” when school districts are far away from Appleton’s Huntsville, Alabama headquarters. 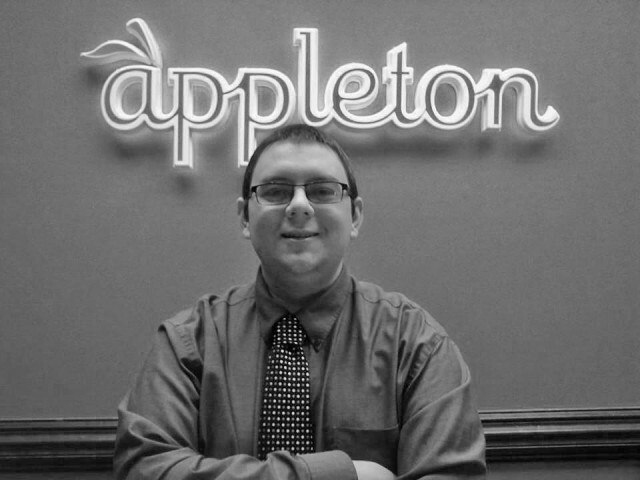 This is inspiring Nick and his Appleton colleagues to expand their interactive videos to paraprofessionals – educators that assist teachers in the classroom, supervise students outside of the classroom, or provide administrative support for teaching. Through the medium of interactive video, Nick and the team at Appleton aim to train those with perhaps the noblest cause in life – educating our children. 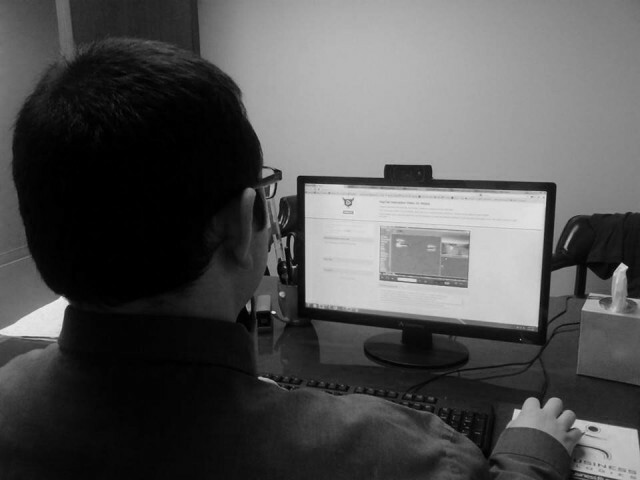 They aim to get the broad reach that video affords with the personal touch of individualized learning.